Join the final Research Talks event this term, presented by the Office of Research. This cross-disciplinary panel on societal impacts of 21st century technology features Ian Goldberg, Kate Larson, Jennifer Whitson, and Alexander Wong. Waterloo staff, faculty, and students are welcome to attend. 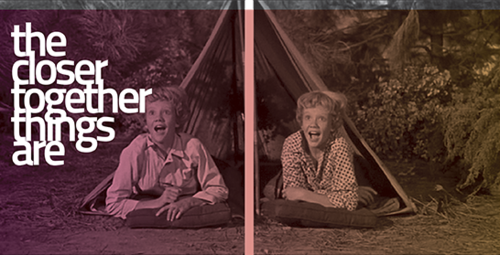 As we recognize 150 years of Confederation, this lecture series explores Canada's past, present, and future. These are free public lectures brought to you by the University of Waterloo and Wilfrid Laurier University, in partnership with Waterloo Public Library and the City of Waterloo. Unfortunately, this Indigenous Speakers Series event is cancelled due to an unexpected, but important, engagement that has arisen for Marie Clements. Please mark your calendar for our next planned event on January 18, featuring writer and publisher Kateri Akiwenze-Damm, addressing issues of cultural appropriation. What, exactly, is fragrance? How might we disscuss and theorize the sense of smell? Luca Turin and Saskia Wilson-Brown confront these surpringly thorny questions and argue that fragrance is an autonomous art which must be dealt with on its own terms, a message in a bottle. 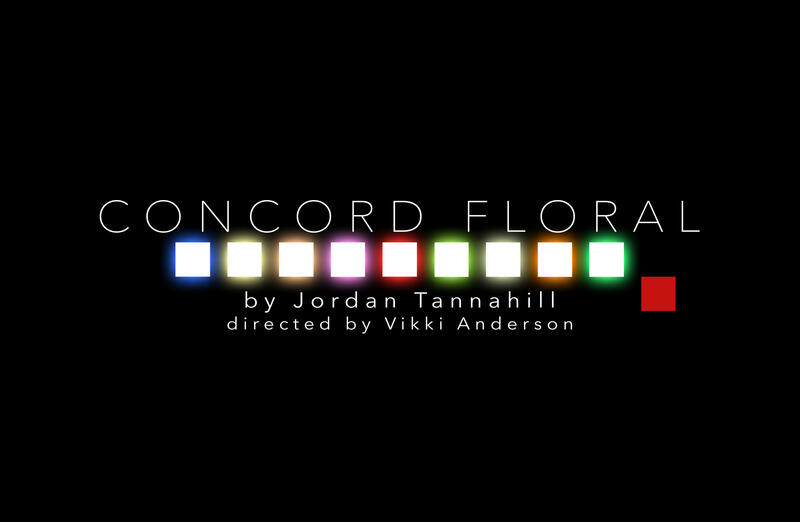 Written by Jordan Tannahill in 2015, Concord Floral explores themes of alienation, sexuality, dislocation, loneliness and exclusion. All the characters are teenagers, offering the young generation the unique opportunity to have their world reflected back at themselves by an ensemble of young, talented and diverse performers. Concord Floral is an award-winning play that was created in 2014 by the trio Erin Brubacher (dramaturg), Cara Spooner (director) and Jordan Tannahill (playwright). 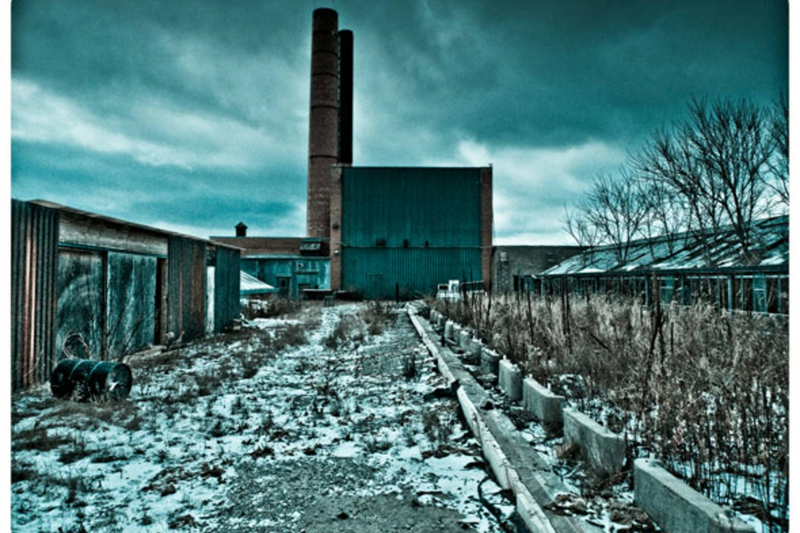 It is set in Vaughan, Ontario. Suburbia. All the homes look exactly the same. 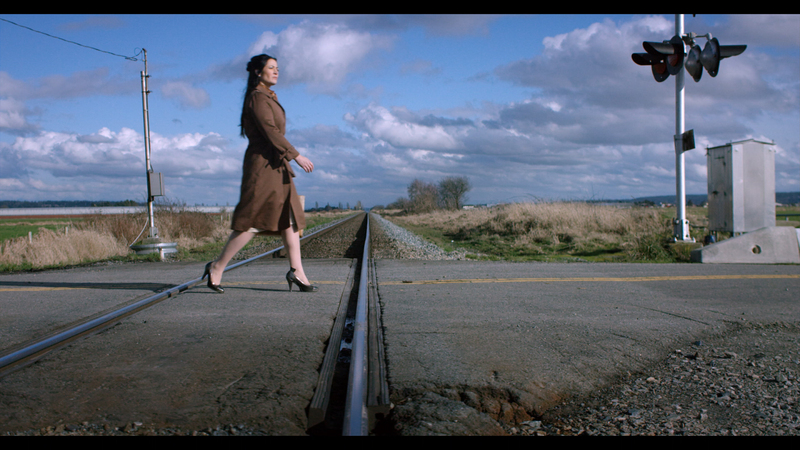 Soheila Esfahani is a Waterloo Fine Arts alumna (BA 2003). 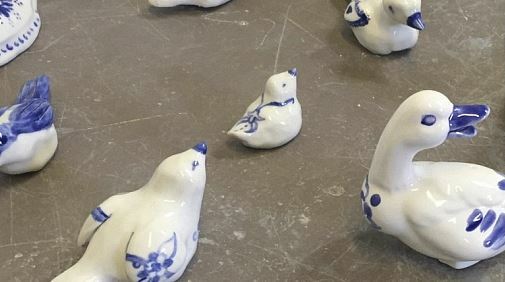 Her current art practice navigates the terrains of cultural translation and draws on her experience of living in both Western and Eastern (Iranian) cultures. Join the Women's Studies program for the first of their new series "Tea and Talk." 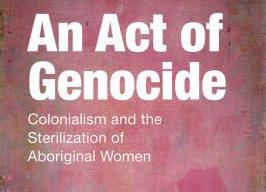 Karen Stote, professor of Women's and Gender Studies at Wilfrid Laurier University, will talk about her new book An Act of Genocide: Colonialism and the Sterilization of Indigenous Women in Canada. 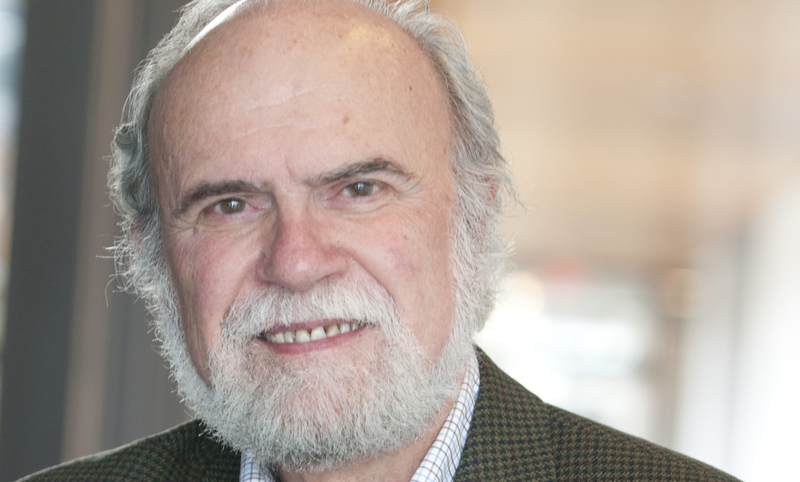 The Department of History presents a one-day symposium to honour the scholarship of James Walker, as well as show the ways in which his teaching and his research has influenced the field of historical studies. The Stratford Public Library and the University of Waterloo, Stratford Campus, will welcome Gwynne Dyer, author, historian and independent journalist, to the Stratford Campus for a free community lecture. Come check out the artworks by this year's MFA cohort. 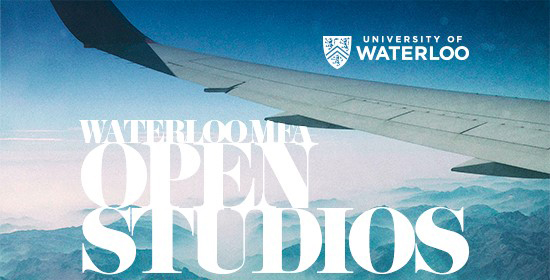 MFA Open Studio is a unique opportunity to meet the artists in a casual setting. We’ll also have Fine Arts' Airstream out with a site-specific installation by Jordyn Stewart. Join the Classical Studies department for the launch of Themes in Greek Society and Culture, a book by UWaterloo's very own Professor Christina Vester and Brock University's Allison Glazebrook. Come join us for our second panel discussion as part of the Science & Technology in Society Panel Discussion series focused on Ethics in Science, and Science in Ethics. The exhibition The Closer Together Things Are, currently in the University of Waterloo Art Gallery (UWAG), is co-curated by Shannon Anderson and Jay Wilson and featuring the work of artists Kathleen Hearn, Laura Letinsky, Ève K. Tremblay, Micah Lexier, Dave Dyment, Luke Painter, Rhonda Weppler/Trevor Mahovsky, Chris Kline, and Roula Partheniou. 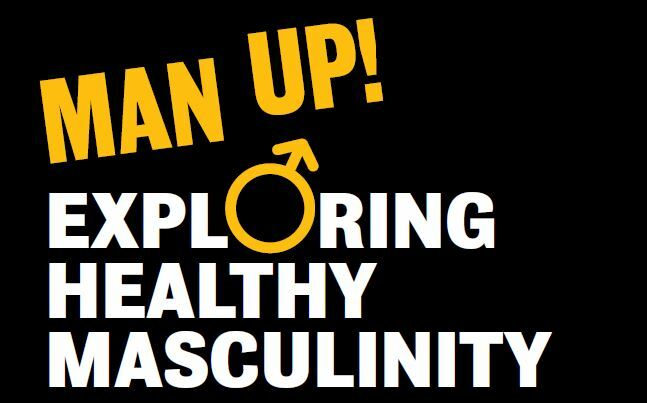 Through interactive exercises, this three hour workshop will provide men with the tools to become better versions of themselves. 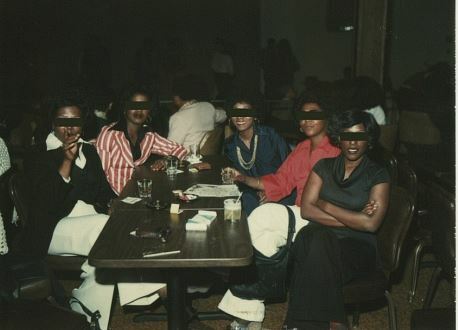 Deanna Bowen is an interdisciplinary artist whose practice includes films, video installations, performances, drawing, sculpture and photography. Women have far too often been forgotten, overlooked, and marginalised in Austria’s official historiography—a fact that lends all the more importance to this exhibition’s attempt to survey the past 200 years in light of the biographies of important Austrian women. 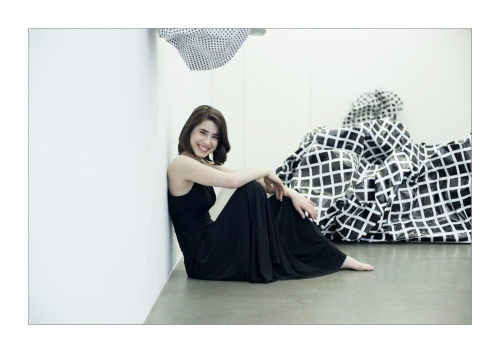 The Waterloo Centre for German Studies and partners present award-winning Austrian pianist Anna Magdalena Kokits, who will play a selection of modern and classical pieces as part of her coast-to-coast tour during Canada 150.